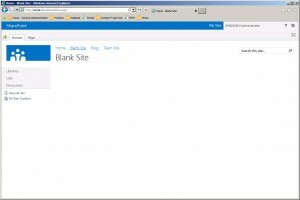 As with my previous solutions they are all available via Codeplex and should you have any positive comments please leave them either here or on codeplex. 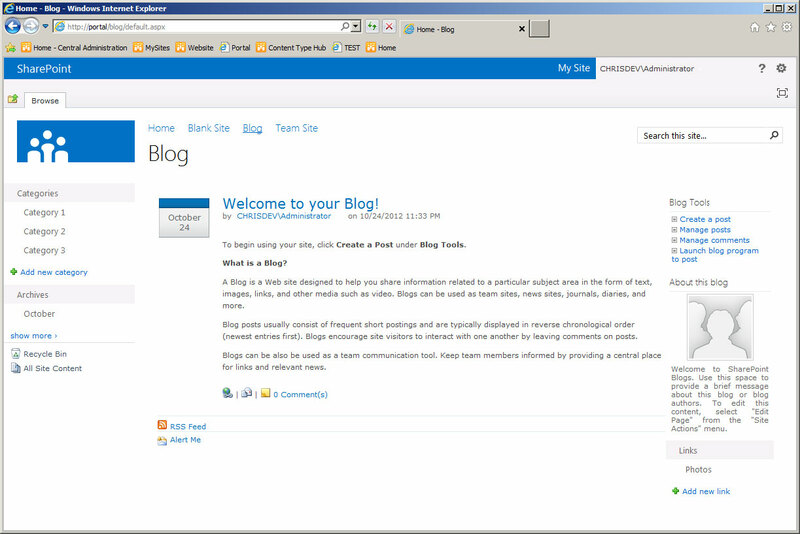 Thanks and I hope you all enjoy. 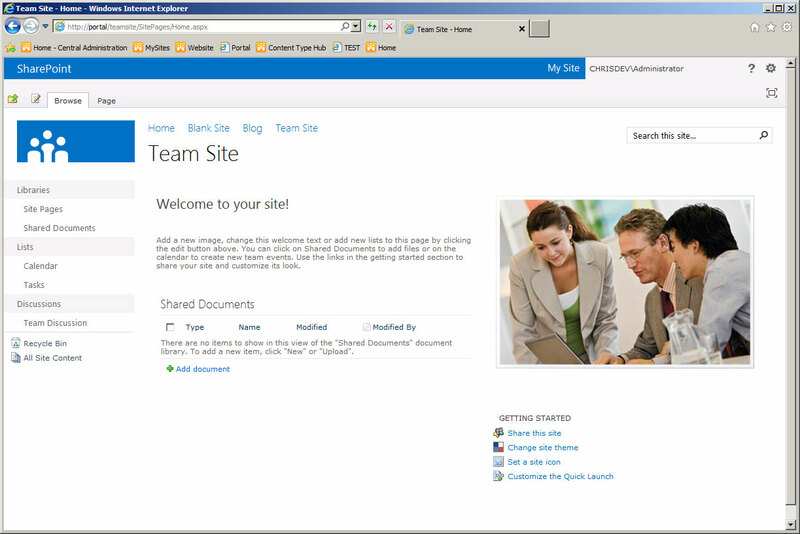 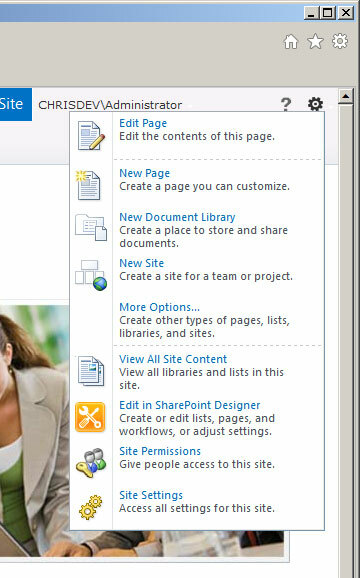 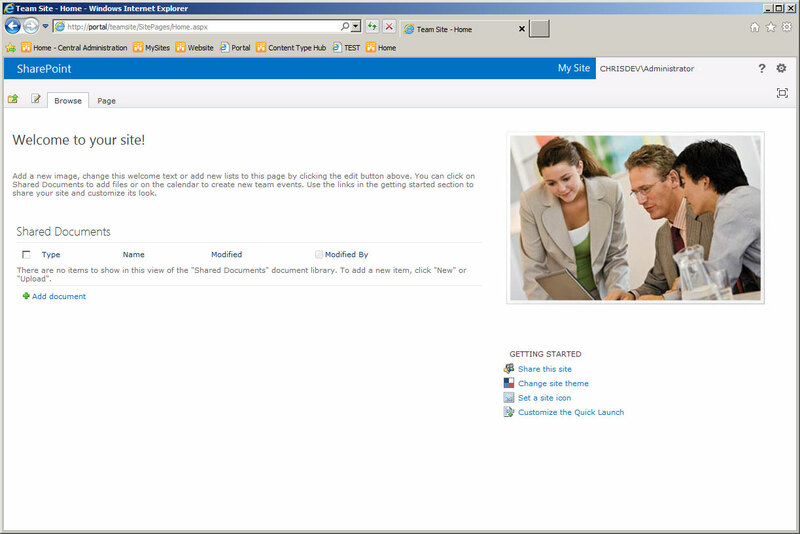 Following on from the success and well received Metro Masterpage, I have decided to start building a SharePoint 2010 masterpage copying the SharePoint 2013 design. 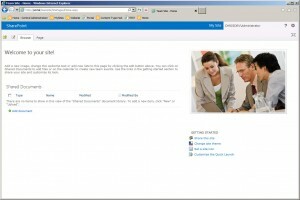 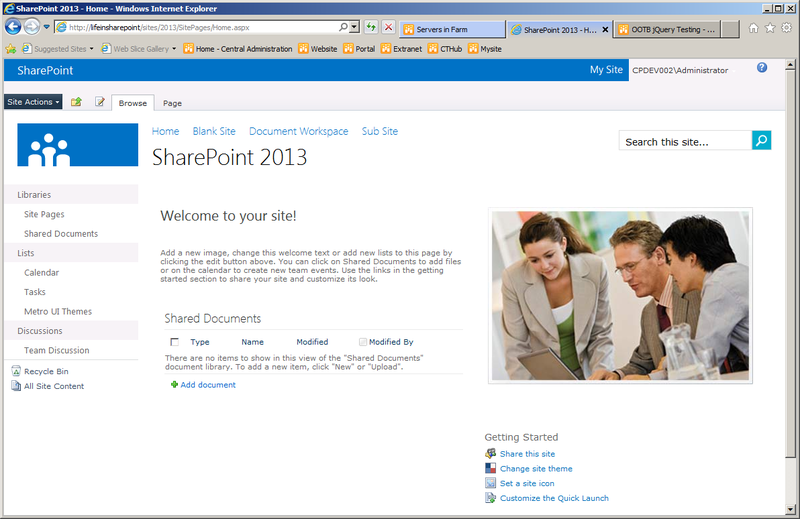 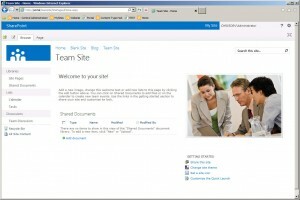 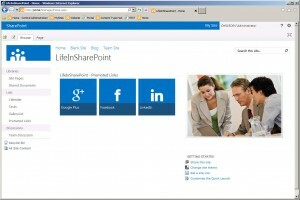 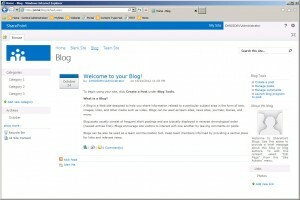 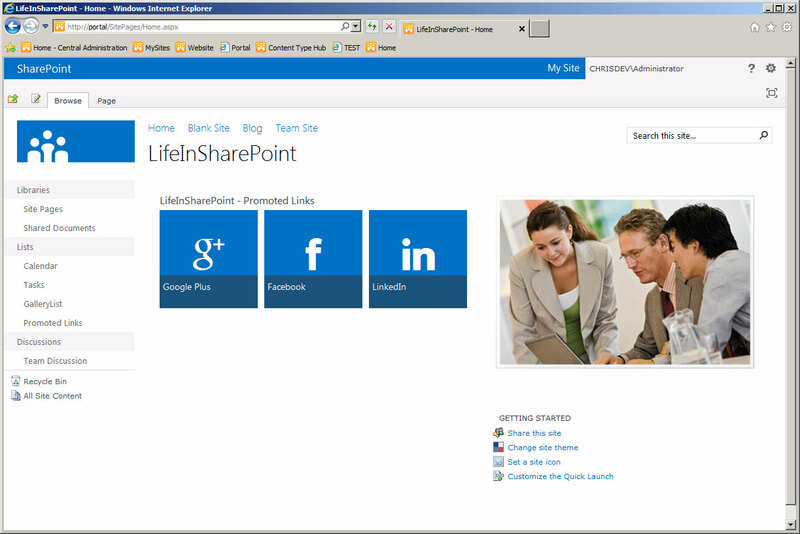 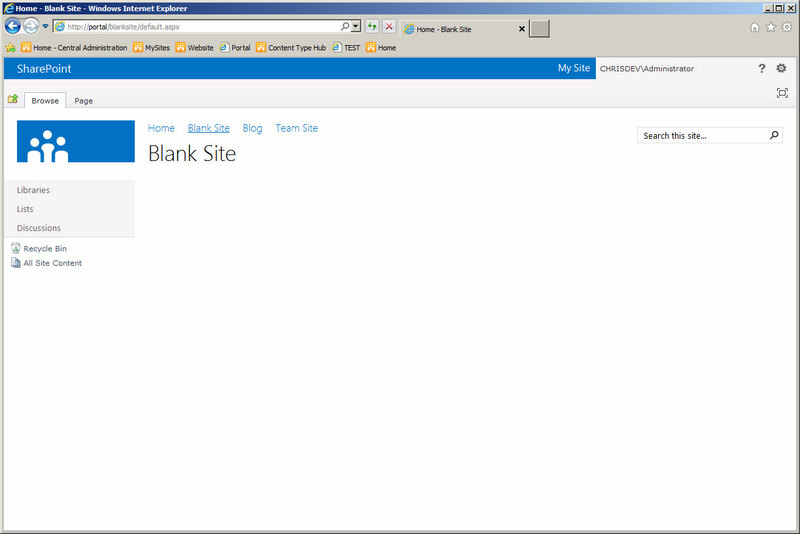 This will enable those who want it to make your SharePoint “look” like 2013 even if the rest is the same. 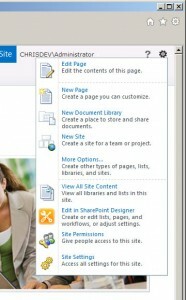 Below is a screenshot of my current progress and if there is enough positive feedback / requests for this masterpage I will try to get it on codeplex as soon as I can.